Dr. Glenn Dietrich received his Ph.D. from The University of Texas at Austin. 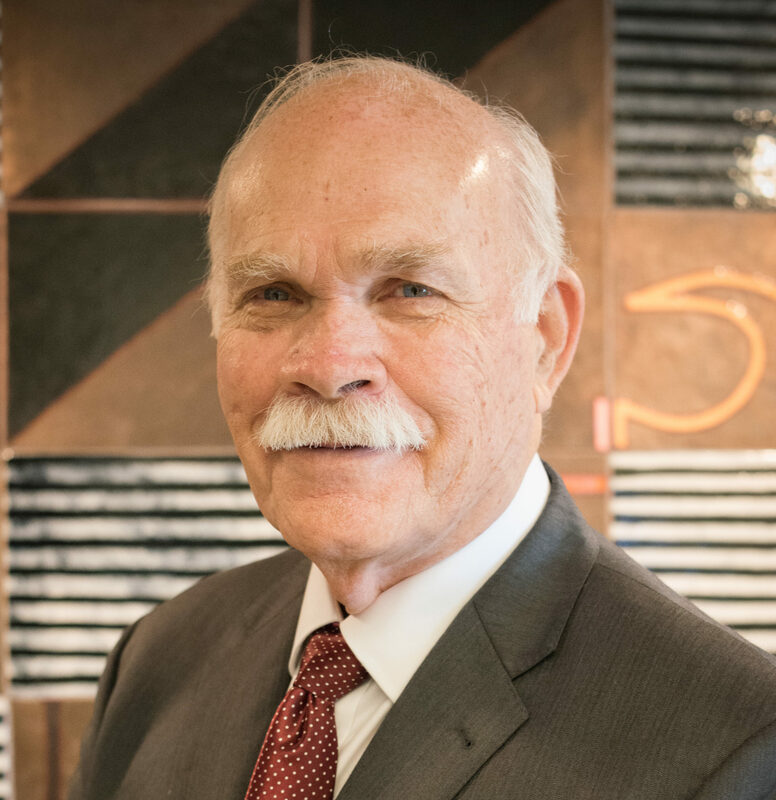 He started the information assurance (IA) program in the College of Business developing an undergraduate degree in IA as well as a concentration at the master’s level. He has also been responsible for developing minors in information assurance, technology management, digital forensics and data center and network management. The curriculum now includes 20 classes related to cyber security. He founded and was the first director of the Center for Infrastructure Assurance and Security (CIAS). Dr. Dietrich’s research interests include intrusion detection and security on the smart grid and data correlation and visualization. He has published in leading journals such as Decision Support Systems, Communications of the Association for Information Systems (CAIS), MISQ Executive, and IEEE Transactions on Engineering Management. Prior to joining UTSA, he worked in private industry building information systems for the government. Dr. Dietrich is a Certified Information Systems Security Professional (CISSP). “An Empirical Examination of an Agile Contingent Project/Method Fit Model,” Communications of the Association for Information Systems, Vol. 39, No. 1, 2016, pp. 267-296. “Post-Retrieval Search Hit Clustering to Improve Information Retrieval Effectiveness: A Digital Forensics Case Study,” with Nicole Beebe, Jan Guynes Clark, Myung S. Ko and Daijin Ko, Decision Support Systems, Vol. 51, No. 4, 2011, pp. 732-744. “Self-Efficacy in Software Developers: A Framework for the Study of the Dynamics of Human Cognitive Empowerment,” with Ruben Mancha and Cory Hallam, International Journal of Information Technologies and Systems Approach, Vol. 2, No. 2, 2009, pp. 34-49. “The Impact of Information Systems on End User Performance: Examining the Effects of Cognitive Style Using Learning Curves in an Electronic Medical Record Implementation,” with Alexander McLeod, Jan G. Clark and John Warren, Communications of the Association for Information Systems, Vol. 22, Article 9, 2008, pp. 165-184. “Dark Screen: An Exercise in Cyber Security,” with Tim Goles and Gregory B. White, MISQ Executive, Vol. 4, No. 2, June 2005, pp. 303-318. “Coordinating the Technology Transfer and Transition of Information Technology: A Phenomenological Perspective,” with W.A. Spivey, J. M. Munson and M. A. Nelson, IEEE Transactions on Engineering Management, Vol. 4, November 1997, pp. 359-366. “The Failure of SDT Diffusion: A Case for Mass Customization,” with D. B. Walz and J. L. Wynekoop, IEEE Transactions on Engineering Management, Vol. 4, November 1997, pp. 390-398.